Another year, another huge success! 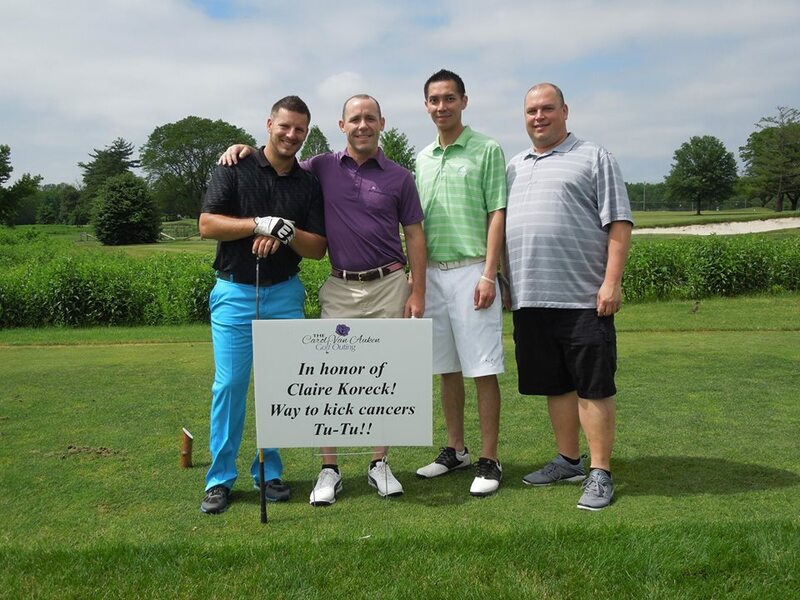 Hundreds of community members from the Philadelphia region came out to The Carol Van Auken Golf Outing to show their support for pancreatic cancer research. Proceeds from the event benefit the Lustgarten Foundation. To see all the action from this year’s event, visit The Carol Van Auken Outing’s Facebook page for photos. For more information on The CVA Outing, visit their website!